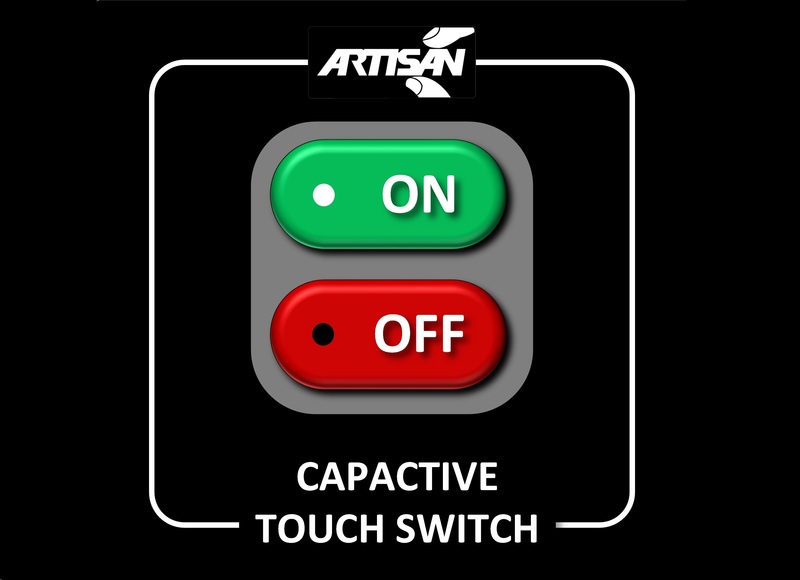 The Artisan CTS™ is a unique solution for replacing electro-mechanical switches in harsh industrial, commercial or residential environments. The CTS™ uses the capacitive coupling of the human body to earth ground allowing it to sense the operator’s touch through up to 10mm glass, plastic or membrane overlays. This technology allows the CTS™ to operate even when the user is wearing thick safety gloves. 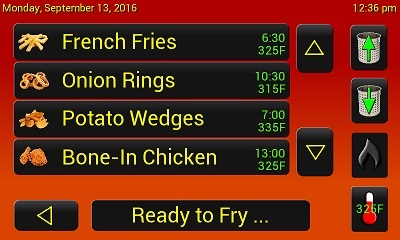 UL, cUL, and CE approved. For more than 40 years, Artisan Controls Corporation has been recognized world wide as a leader in the design and manufacture of timers and controllers . Founded by military groomed engineers, Artisan's expertise includes the early design and manufacture of controllers for test firing explosives for the US military in the 1960s; test firing the Engines in the Apollo Space program in the 1970s; creating a line of industrial controllers for machinery, HVAC and elevator systems in the 1980s; railroad brake and coupling systems in 1990s; controllers for the food service industry in 2000, Emergency Lighting on Amtrak passenger cars and state of the art Dimmers for Movie Theaters in 2005 and more recently controllers for conveyors, agriculture feed systems and disbursing lubricants for the railroad. 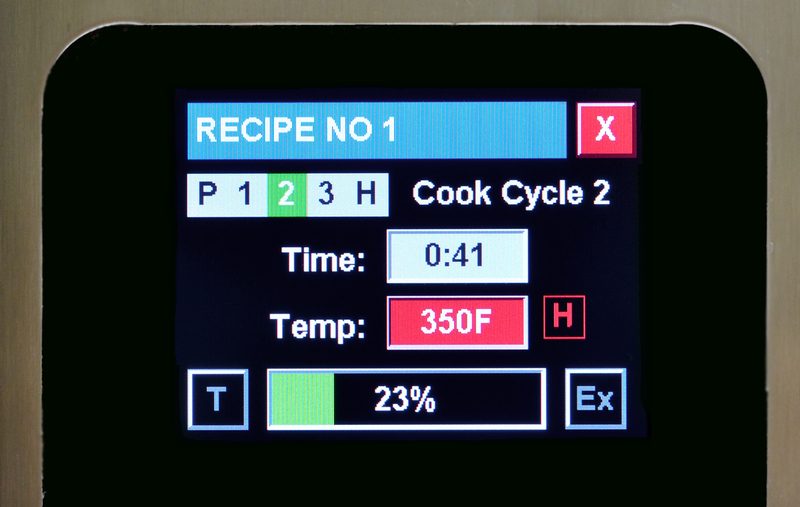 In 2012, Artisan rolled out its Nex-Gen Line of Cooking and Frying Controllers for the Food Service Industry. We at Resfab are very pleased with the design team at Artisan Controls.